Indulge in our 100% cashmere knitwear and contemporary clothing designed in the UK and handmade in Nepal. Our premium cashmere is blissfully soft, light and hard wearing. 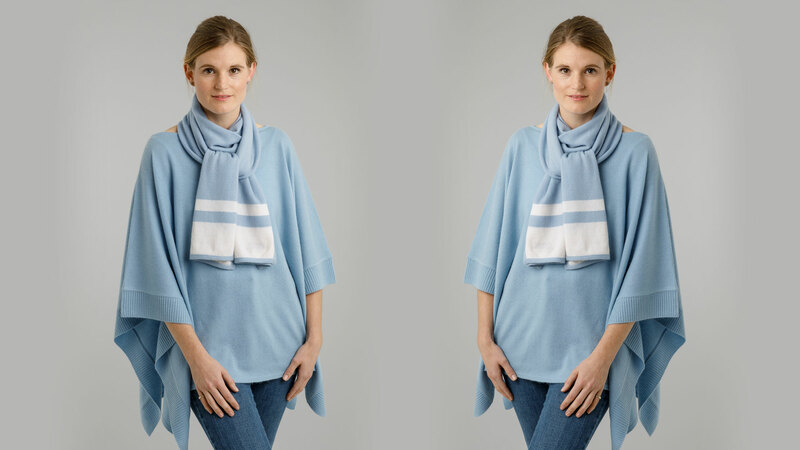 You can team up our ponchos, tunics and jumpers with cashmere beanies, wrist warmers, snoods and scarves for a co-ordinated look. 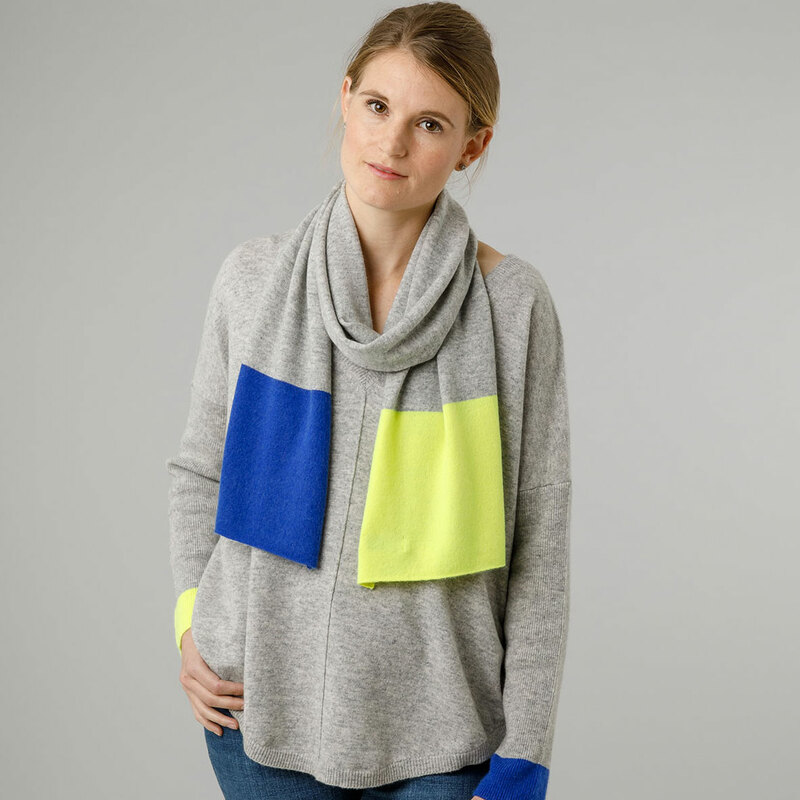 Cashmere is ideal for travelling as it takes up little space, is light and can be layered whatever the weather to keep you perfectly warm without lots of bulky layers. Our 100% cashmere knitwear is made to our own exclusive designs and made by hand in Nepal by family-run businesses we have worked in partnership with for many years. Cashmere is quite rightly regarded as a luxury item because cashmere comes from only a few places in the world and is a very fine fibre, making it originally available only to royalty. 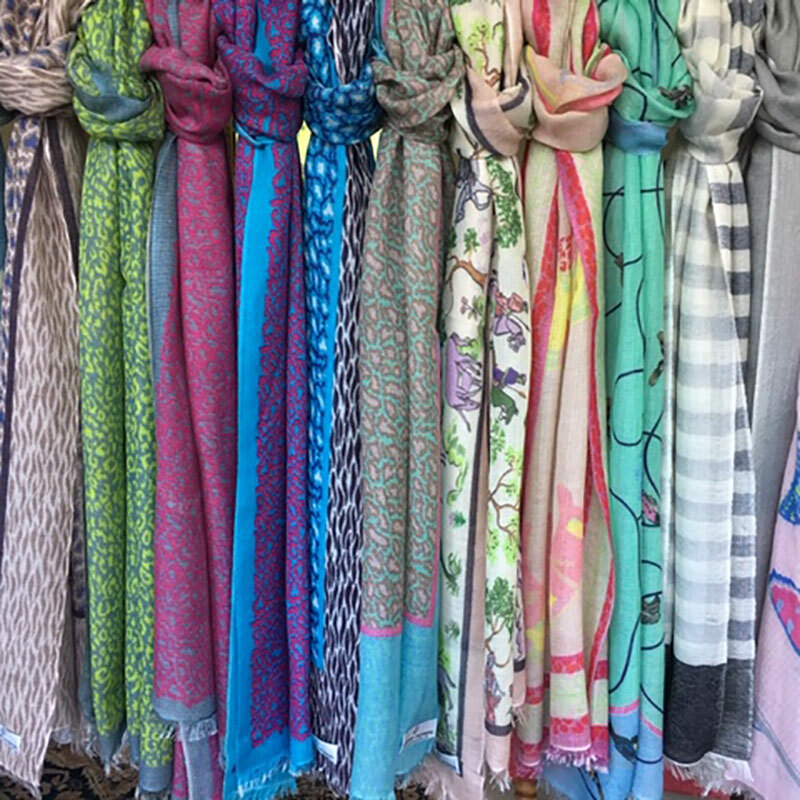 Indulge in our luxury cashmere from ponchos to tunics to scarves and more. Leatham Cashmere is home to a beautiful range of 100% cashmere contemporary knitwear and woven pieces made from the finest natural fibres. For many years we have worked with family run businesses in Nepal who use both traditional and modern methods. We know the people working on our designs, we understand the processes they use and we can guarantee the quality of the cashmere. Cashmere lasts for years if taken care of which is not difficult. 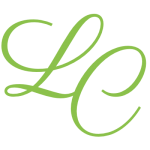 See our tips on cashmere care at the bottom of the page. We have a wide range of exciting colours so you can be as bold and colourful or soft and muted as you like. Choose a natural colour for a tunic, then wear it with a bold scarf. 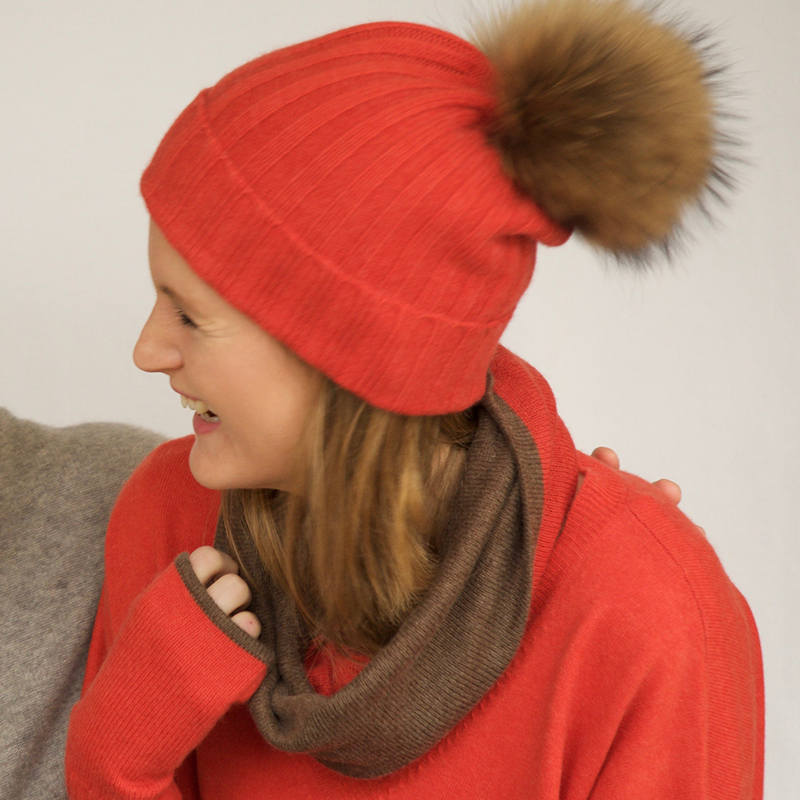 Team up our cashmere beanies with wrist warmers and a scarf or snood. 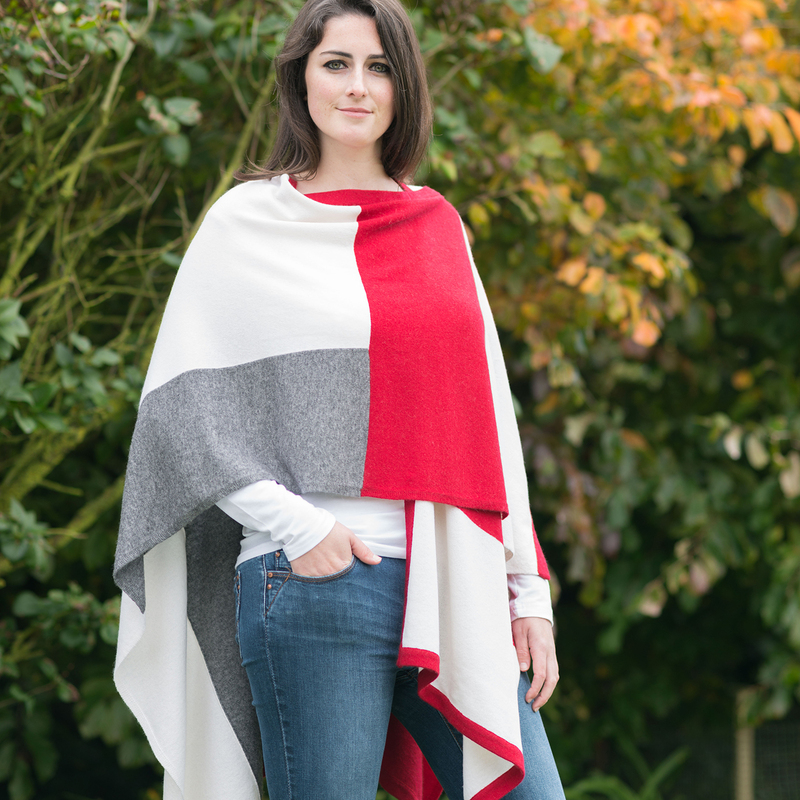 Our reversible ponchos are popular as are our ponchos with buttons on the side which can be worn in eight different ways. New designs and colours are added throughout the year. We have a range of sale items available. You can see the latest offers in our sale section .